It is hard to believe summer is now behind us and our older children are in school. We are still finalizing schedules and looking into a few new locations for this season. Kids Music Play now comes to you as well. We will come to your playgroup in your home or church making our classes even more accessible to even more families.Stay tuned for our updates and let us know the locations you would like to see Kids Music Play in! Thank you for a great season. We will not be holding class sessions this summer but we will continue our private lessons and small group celebration scheduling. Musical play today brightens tomorrow with every note! The benefits and memories of our classes last forever. Classes are a fantastic gift for any child. Enrollment for next session Starting March 3rd going on now. A quick reminder that three or more families must be registered for a class to take place. Enroll now for our new session starting March 3rd. Did you drop in to peek bu the class was not at that time? Classes that did not meet minimal enrollment will not start until the roster requirement is met. Call or email your enrollment. You will then be placed on that class email and know of schedule changes. 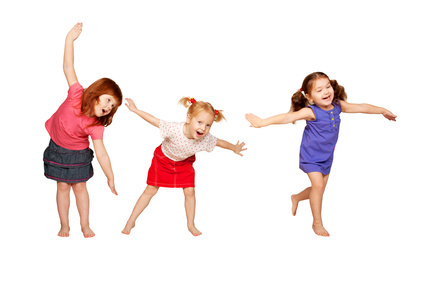 Kid’s Music Play offers music and movement classes for children between 4 months to 5 years and their caregivers. 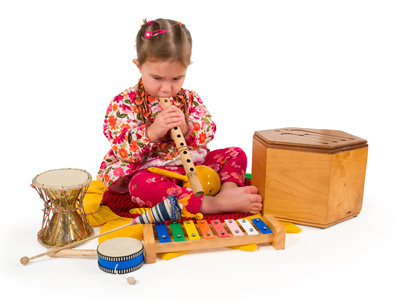 Kid’s Music Play also offers group instrument lessons for children and preschoolers. Next sessions start in January enroll now and suggest the best time for you in the notes. If it works for enough enrolled we may be able to accommodate a time change. Kid’s Music Play is excited to continue our class at Pow! Science! Toy Store, www.powsciencetoys.com. We are also offering classes in Warwick at a beautiful new studio room located on the lower level. We are also offering classes at Royal Mills Apartments for the families their located in West Warwick. Kid’s Music Play is now forming group instrument classes for children for keyboard and guitar. There will be classes for under 7, Under 12 and 13 and above. 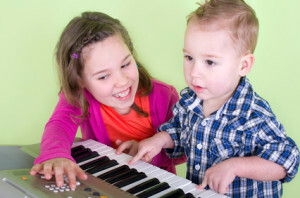 Kid’s Music Play will be offering open house sessions at Pow! Science! and in Warwick. The open sessions are designed to provide information, answer questions and an overview of what the classes will offer. All ages are welcome to come during the open sessions so you will learn about the new classes forming. Please find the link to the location you would like to enroll in at the top of this page for times of classes. Baby and Me provides a safe and warm environment to enhance the natural bonding with parent and child. The class also expands off all the subtle cues baby takes from the parent. The class is 30 minutes. Toddler’s Play offers a safe and warm environment for youngsters 1 to 3 to express themselves and appreciate the reactions their actions offer. Rhythm and tempo are explored with movement as well as sound. The class is 40 minutes long. 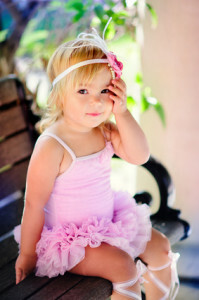 Kids at the Improv, previously called Tots at the improv, is for preschoolers who are ready to take center stage. The class is limited to a smaller size and the goal of this group is to create a show for the family at the end of the session. Kids Can class is a fun class for preschoolers to explore their own musical composing abilities while playing with rhythms and tempo. Class is 45 minutes. Family Fun class is designed for the family with multiple children who are close in age. Activities are designed to have various approaches that are suited for the different ages. Class time is 45 minutes. 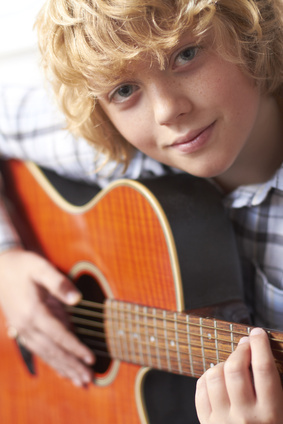 We now offer group instrument classes, private instrument classes and preschool creative movement classes. Always something new to try at Kids Music Play. Wow, what an amazing turnout for our open house this Tuesday. 26 parents and 30 children, this is a new record. Normal class sizes are 8 to 12 families but is was fun to have such a large class. I listened to the parents and I have changed the start times for several classes. Please note the new start times for the upcoming classes. 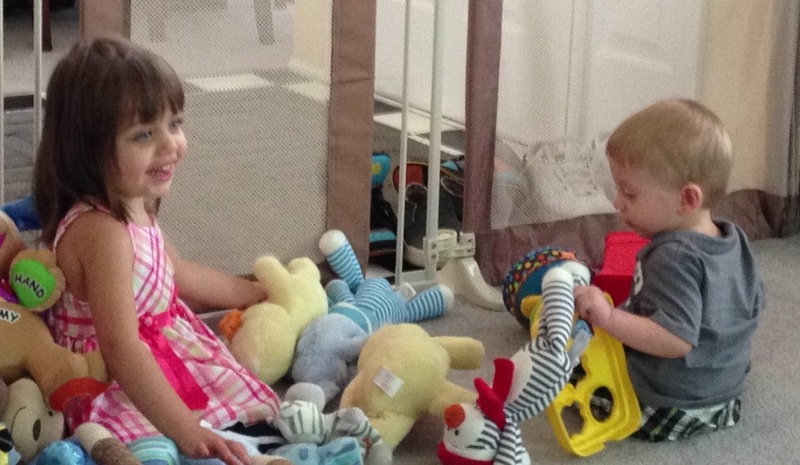 We have a few slots left for Tuesdays at 10 for Toddler Play so register now. Class Passes are now available and a great way to save. You may use your Class Passes for any of our movement and music classes during he semester. Purchase a 5 class or 10 class pass so you may choose the dates of classes that fit your schedule.